Harold Delany has completed his LTW of Fashion Phenomenon and reached the top of the Stylist career. Iona Delany-Barton has completed her LTW of "The Jockey". 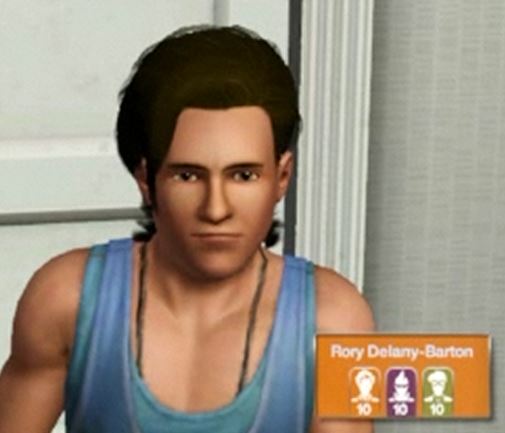 Rory Delany-Barton has completed his LTW of "Reach Max Influence with all Social Groups". How many LTW's have you done now and how many are left to do? You can check by looking at the very first post. I keep that table up to date. I remember that list! Very organized, you are. Nice album too. That I didn't remember. I've been keeping the list up, but I totally forgot about the album. Too late now as I don't have pictures anymore. I have kept up individual pictures of some on the blog though. Jasper has completed the LTW of Heartbreaker. 9/10 girls when he met his soulmate. When he asked him to go steady he got the LTW. As you can see, he's a keeper. Brent Delany-Barton has completed his LTW of The Fairy Tale Finder. Jessica Delany-Barton has completed her LTW of Master Acrobat. Kurt Delany has completed his LTW of Master Magician. Thanks. 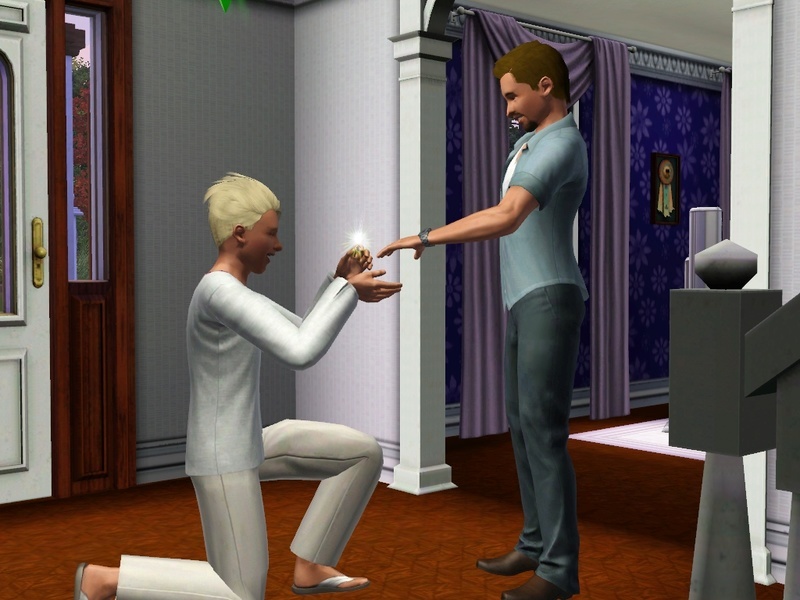 I'm still playing Sims 3. Liam Delany has completed his LTW of Celebrity Psychic. Thank Gram. Have you tried re-installing the store worlds? 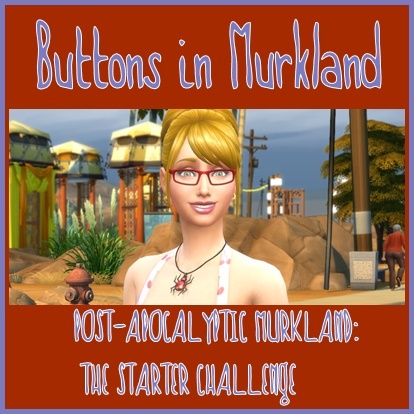 I haven't had time to really look into it for quite awhile but remember when I last tried I couldn't figure out how to get to the TS3 store. 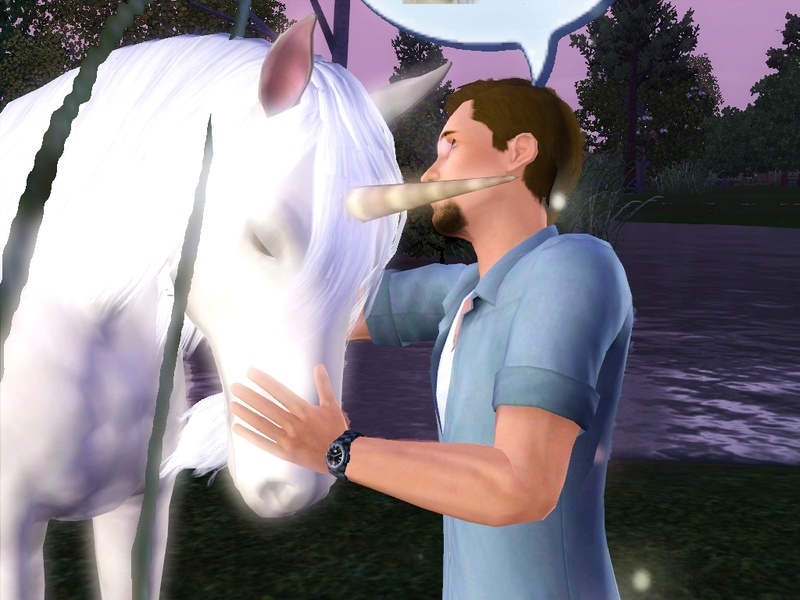 They are in the TS3 inventory folder but I need to recheck the TS3 inventory in Origin. When I bring up TS3 game I get this message, " We recommend selecting only a couple of packs at a time to ensure the best game experience." 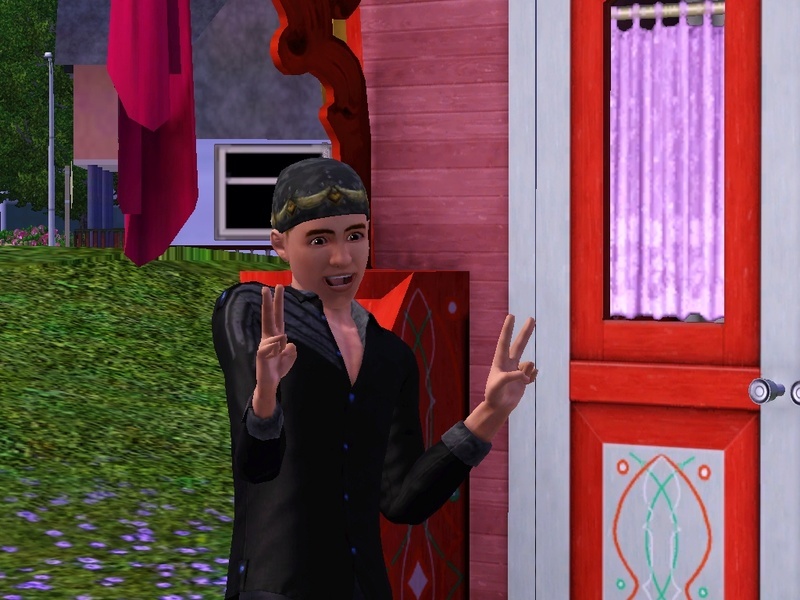 I have tried to start at the beginning of the TS3 series by unchecking everything but that doesn't work and also unchecking the stuff packs to see if that makes a difference. Nothing I have done has had any impact. 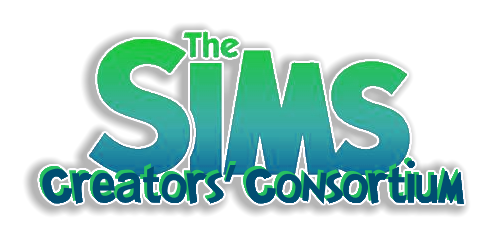 After an update, my TS3 game actually ran without any freezing. Miracle! Previously I'd tried putting Overwatch back in but that killed the game. If the 'Miracle" continues that will be wonderful. Painting for Christmas so not a lot of extra free time to play let alone work on TS3 problems. But I do want to get it playable again with all the lovely 'stuff' that was bought for it. 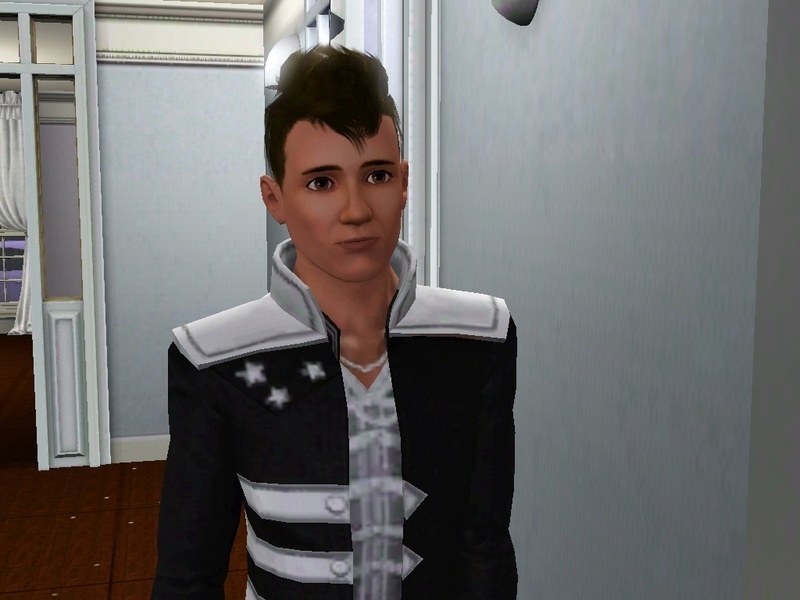 Good to see you're doing so well with your TS3. I hope you are able to work it out Gram! Murphy Delany has completed his LTW of Seaside Savior. This LTW is a little glitched. 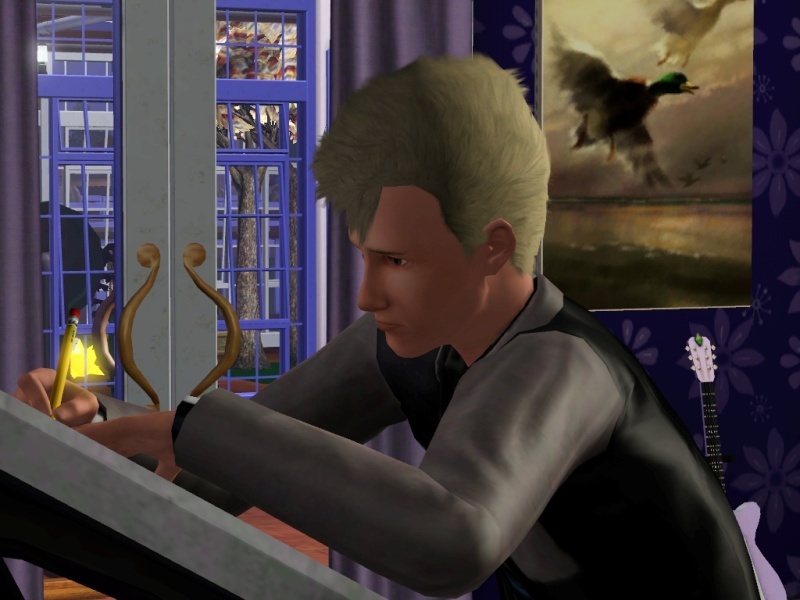 Poor Murphy had to nap in a rocking chair and eat produce for 4 days because the drowning Sims were happening 24 hours a day. For the first work day it was okay. It was just 10am to 6pm. The second time he went in to work, it seemed to be okay too, but later in the evening I had a total stoppage. 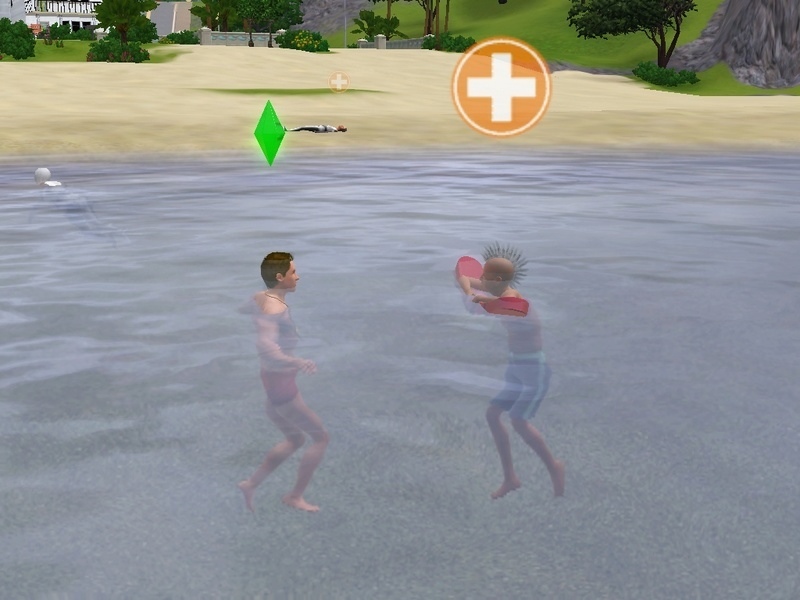 When I finally managed to put the game on pause, I checked the beach and there were two Sims drowning and a couple more needing CPR. I had to telelport him to the beach and he only left once to accompany his spouse to the hospital to have a baby. It certainly helped in reaching the goal of 50 saves quickly. He managed to gain most of the 10 career levels by gaining the charisma and athletic skills when he didn't need to nap in the rocking chair I provided for him at the beach. As soon as he completed the 51st save, I had him quit his job. Whew! So glad that is over. Bruce Delany has completed his LTW of Blog Artist.